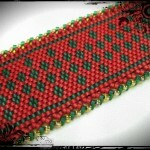 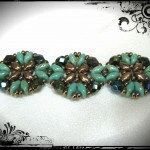 View cart “Boleyn Cuff” has been added to your cart. 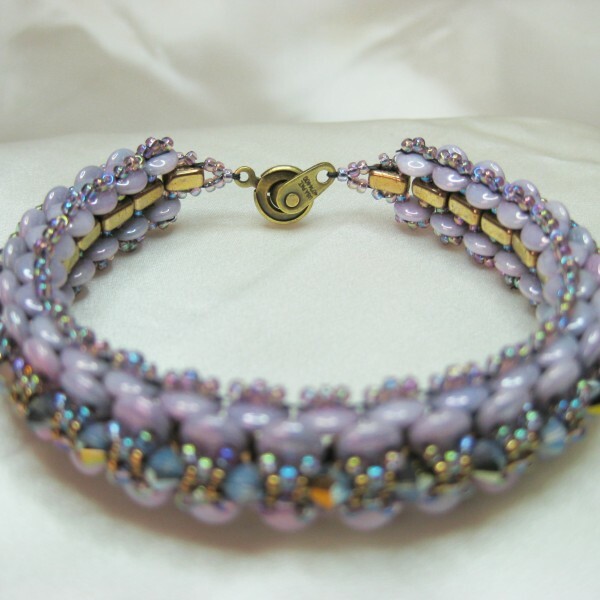 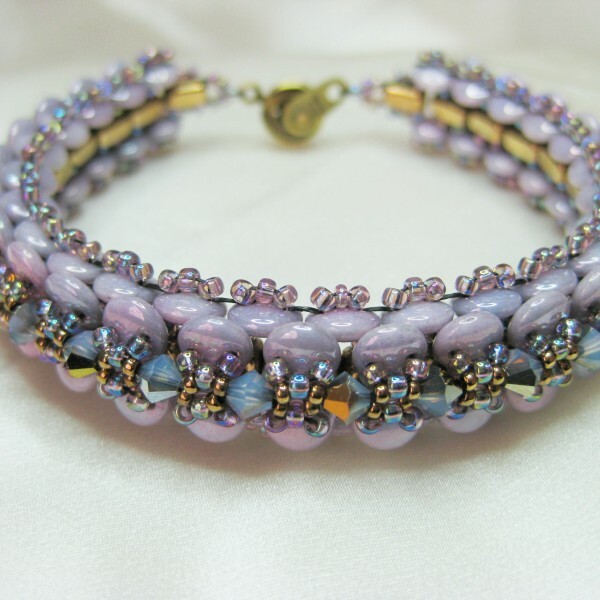 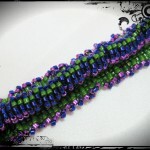 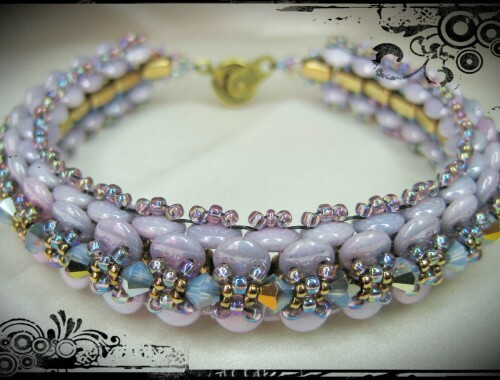 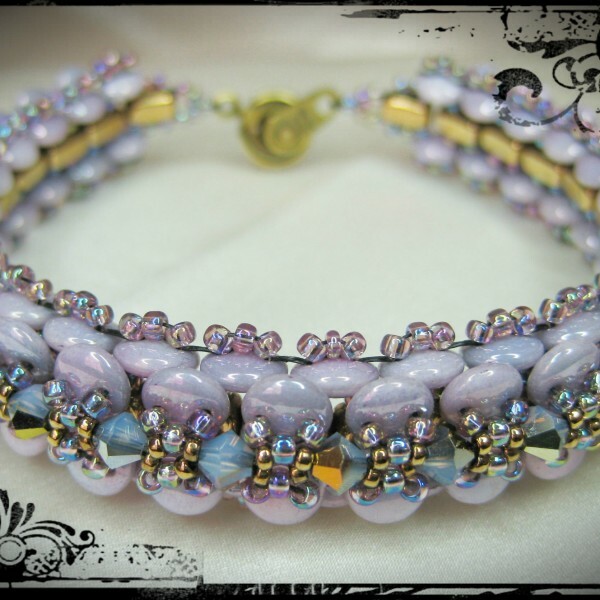 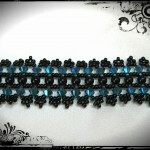 This stunning bracelet is made to catch attention! 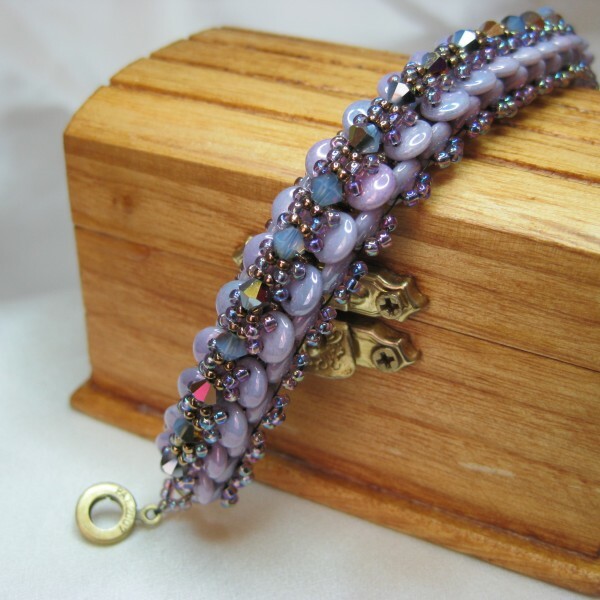 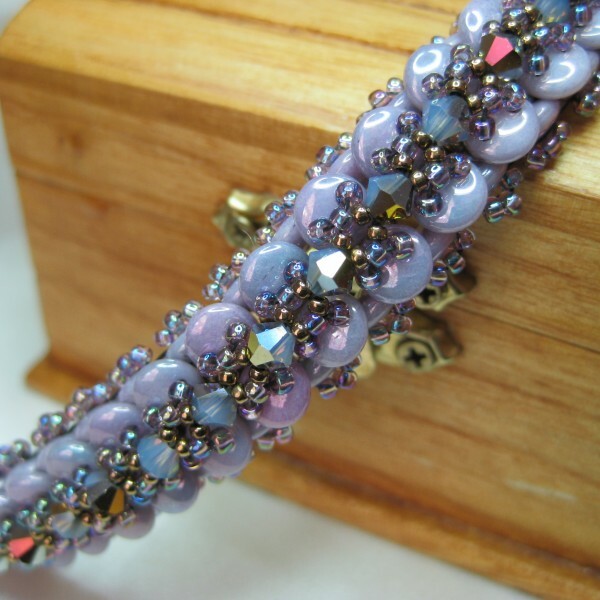 Stacked high with violet lentils the opal Swarovski crystals make the bronze accents pop!